Another fantastic blog review has been left for us, and we couldn't be happier. Sophie Davis, of Sophie's Suitcase, stayed at Exton Park in Rutland last month and had a wonderful weekend in the great outdoors. Her blog details the area and what it is about the luxury of glamping that she likes so much. 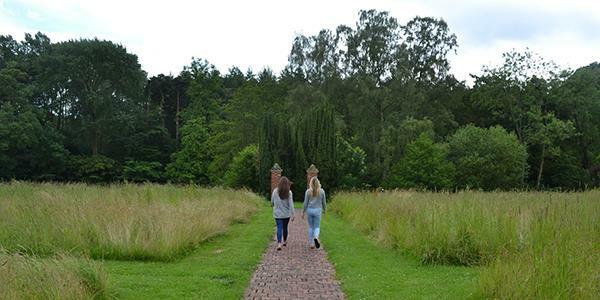 We're really pleased Sophie and her friends enjoyed their stay! To read the full post on Sophie's blog take a look at Sophie's Suitcase. All images courtesy of Sophie Davis. 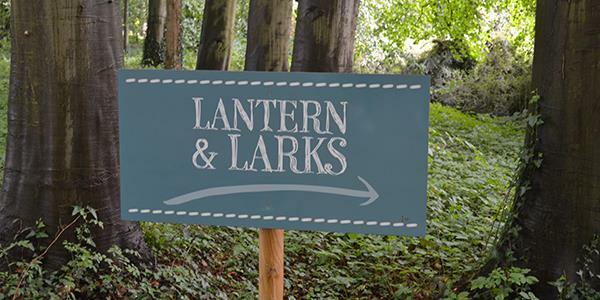 Book a break with Lantern & Larks.